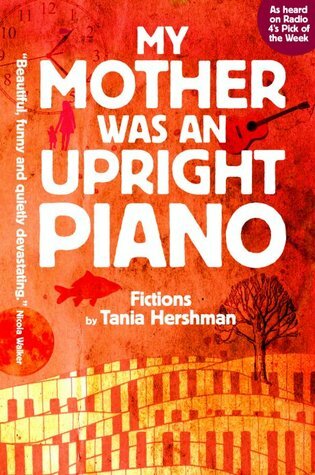 My Mother Was an Upright Piano is Tania Hershman’s second collection of very short stories—her first, The White Road and Other Stories, was commended by the judges of the 2009 Orange Award for New Writers. Her presentation of the tragedy and the oddity of our human lives is the typed equivalent of a performance artist at MOMA: strange, unfamiliar, captivating. The universe’s dark energy palpitates on Hershman’s pages; she gives emptiness form. Characters struggle to communicate, to make themselves known to others. Hopes for the world to be other than it is are met with silence. Longing blankets the text. Sentences stop before they reach their conclusion, words omitted by the author in sympathy with the reticence of her fictional creations. The unsaid contains both dagger and salve, and Hershman’s silences both break and heal the heart. Fresh imagery, such as the use of a formerly upright piano as a metaphor for a mother who falls under the spell of a maestro who is not her piano-tuning husband, awakens the mind from its habitual vantage point to see anew the universal truths it has learned to gloss over. 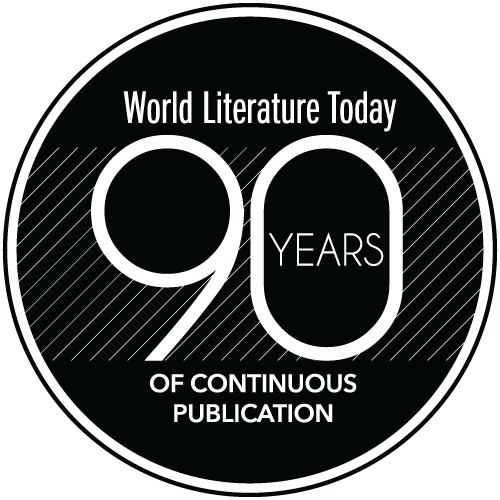 Hershman shows us that our world is, in fact, a nearly unrecognizable place, and we are all aliens in it, alien in our skin, unknowable not only to each other but often to ourselves. 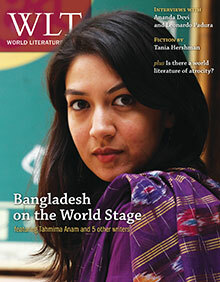 The May 2013 issue of WLT showcases Bangladeshi literature with poetry, short fictions, and an interview featuring Tahmima Anam and three other writers.